From 2005 to 2020, the digital universe is expected to grow from 130 to 40,000 exabytes. As the digital universe continues to grow, so will the amount of data, creating jobs and revenue. 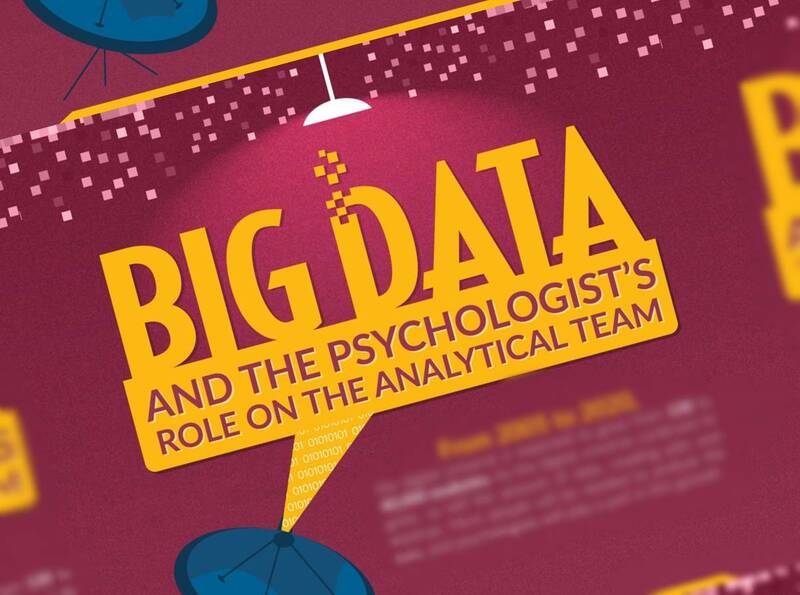 More people will be needed to analyze the data, and psychologists will play a part in this growth.